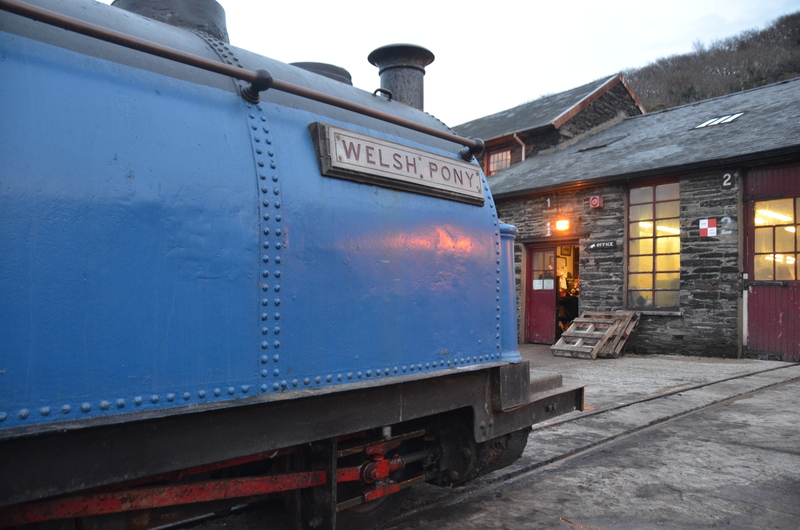 This is the first in a series of videos explaining the plans for the restoration of Welsh Pony to steam in time for it’s 150th birthday in 2017. 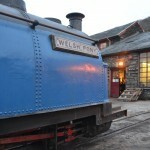 Visitors to ‘Our Railway Adventure’ on Sunday May 4th will be able to witness first hand the initial stages of dismantling the locomotive at Boston Lodge. The detailed Conservation Management Plan is available to download here.